In cooperation with Focus on the Family, Dare 2B Wise delivers 150 two-page devotionals that any parent can do with teenagers—or that teens and parents can enjoy on their own. Funny thing. Most parents would give their life for their child, but they have a hard time giving up ten minutes a day to do devotions with them. Why is that? Bestselling author Joe White and Kelli Stuart believe it is simply because they have not found the right tool. Well, here it is. 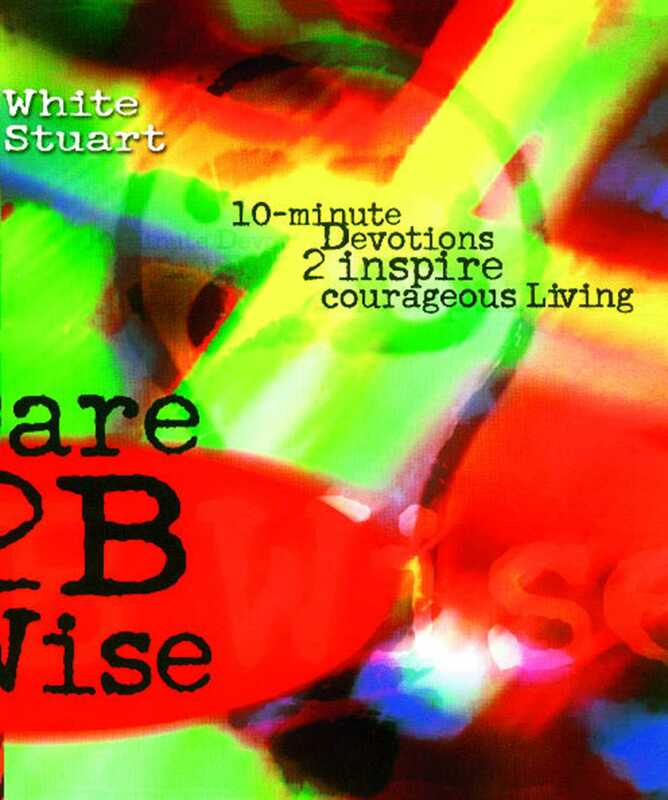 In cooperation with Focus on the Family, Dare 2B Wise delivers 150 two-page devotionals that any parent can do with teenagers—or that teens and parents can enjoy on their own. Each devotional has four parts: a bite of Proverbs, a quick-read application (usually with a twist), a few discussion starters, and a Lifeline (a prayer point, a unique insight, or a personal challenge). This book is just what most committed parents are looking for.